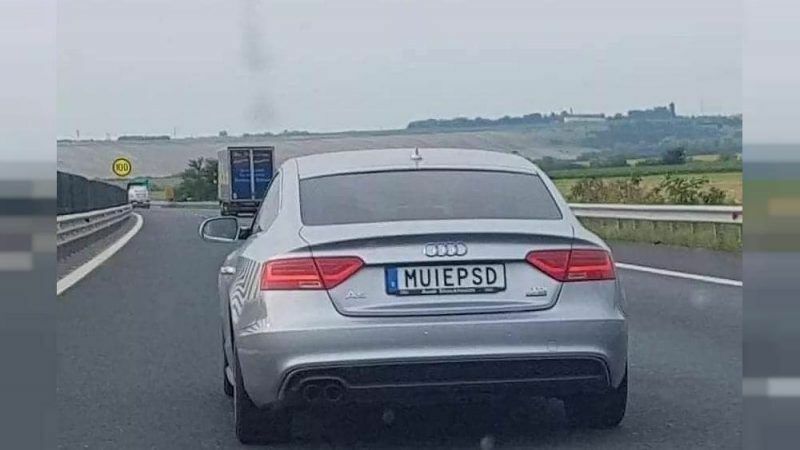 Romanian police on Monday confiscated the number plates and driving licence of a man who registered his car in Sweden with letters featuring an obscene insult to the left-wing ruling party. 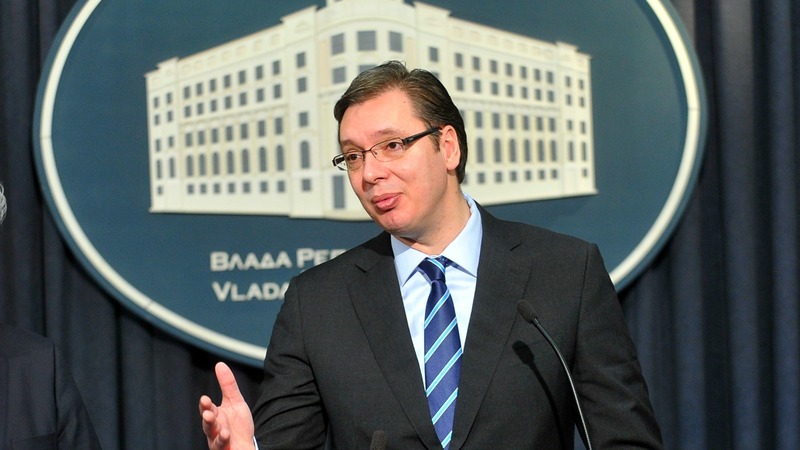 Serbian presidential elections will be held 2 April, the speaker of the Serbian Parliament announced on Thursday (2 March). EURACTIV Serbia reports. 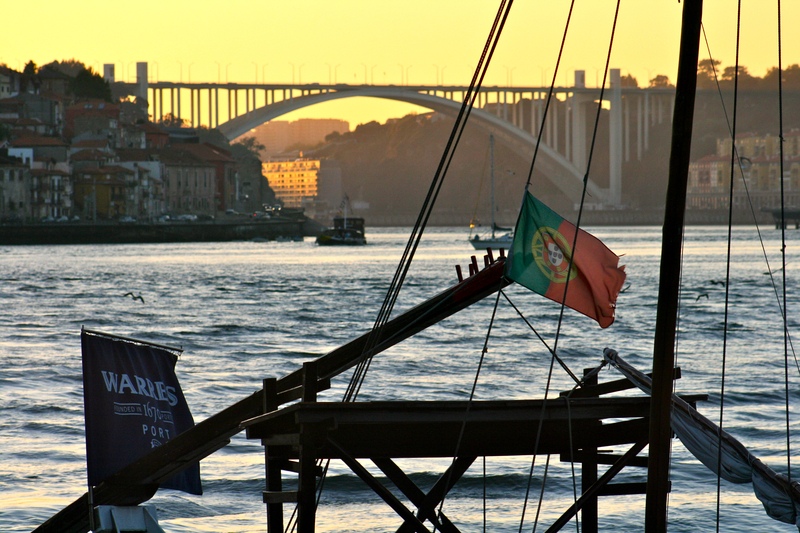 Portugal is holding a general election this Sunday. The polls point to a victory for the right, but political disillusion could lead to record levels of abstention. La Tribune reports.